Having developed the taste for exploration through participation in several expeditions to Mexico, as well as exploration projects in Florida, Walter has become well known as an explorer that generally focuses on lesser known or unexplored systems. Bringing with him his desire for exploration and research, Walter is a member of The Explorers Club and the ADM Exploration Team where he serves as a primary explorer and Logistics Coordinator. He is presently active in three major areas of exploration of both dry and wet caves. In Florida, Walter serves as an explorer and the Dive Safety Officer (DSO) for the Weeki Wachee Springs Exploration Project. In the Dominican Republic, Walter discovered significant fossil primate remains and continues this project with funding from The National Geographic Society and The National Science Foundation. Lastly, in Mexico, Walter serves as an explorer and data manager for various ADM Exploration Team expeditions in both the States of Yucatan as well as Quintana Roo. 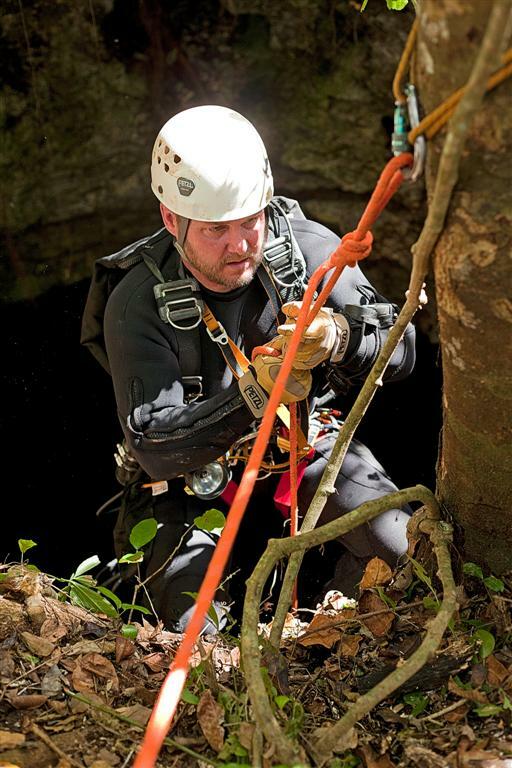 Walter is a NACD Cave Diver (NACD Bronze Wakulla and NSS-CDS Abe Davis awards), DPV Pilot and Cave Rescue and Recovery diver. Additionally, Walter holds TRIMIX certifications as well as being certified as a NAUI Technical Support Team Leader. A a frequent speaker at Cave Diving workshops and seminars, he is also a board of director member of the ADM Exploration Foundation. 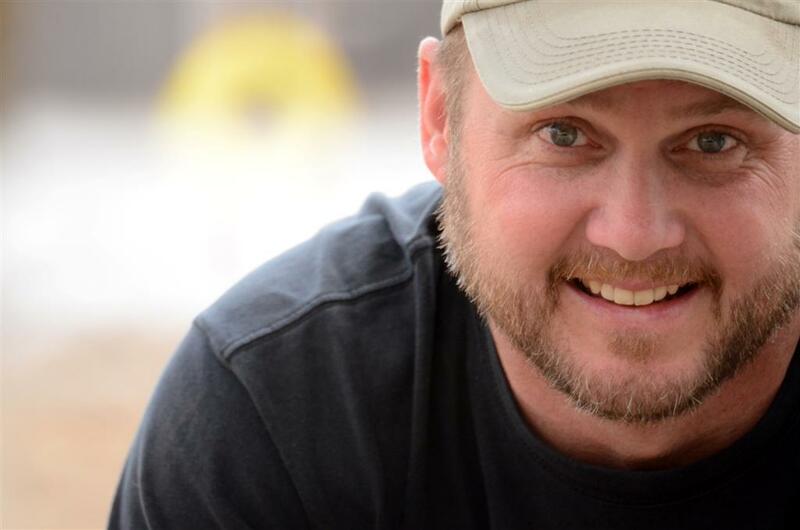 Previously he served on the board of directors of The Karst Conservancy and Karst Underwater Research as well as serving as the National Association for Cave Diving (NACD) Public Relations committee chairman and Election Administrator for the National Speleological Society - Cave Diving Section (NSS-CDS).